You have to stay here at least once in your lifetime. Welcome to Cape Grace. 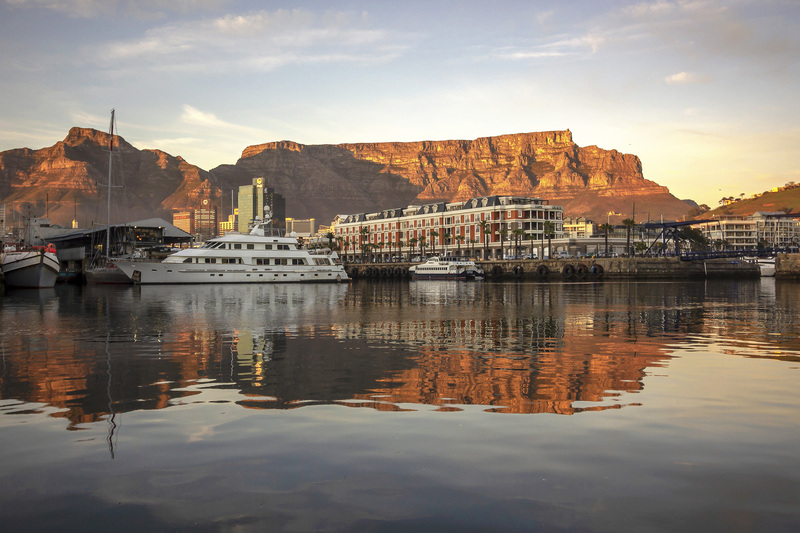 Situated on a private quay between Cape Town’s bustling V&A Waterfront and the tranquil yacht marina, there is no better position from where to soak in the natural beauty of our Mother City and the very essence of Cape Town living at its best. 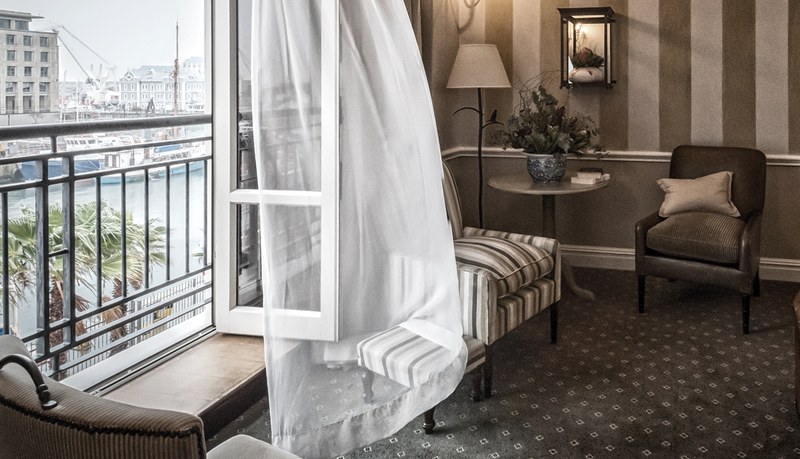 Our elegant and warm atmosphere, evident in every fine detail, begins at the welcoming reception lounge and extends to our spacious harbour and mountain-facing rooms. Stories of the Cape’s colourful past present themselves in our exquisite furniture, rare fabrics, intriguing artefacts and original antiques. Local paintings and sculptures lend a contemporary flair to our décor and feel, while fresh displays of Proteas that hint at the wonder of our natural botanical kingdom enrich each room. 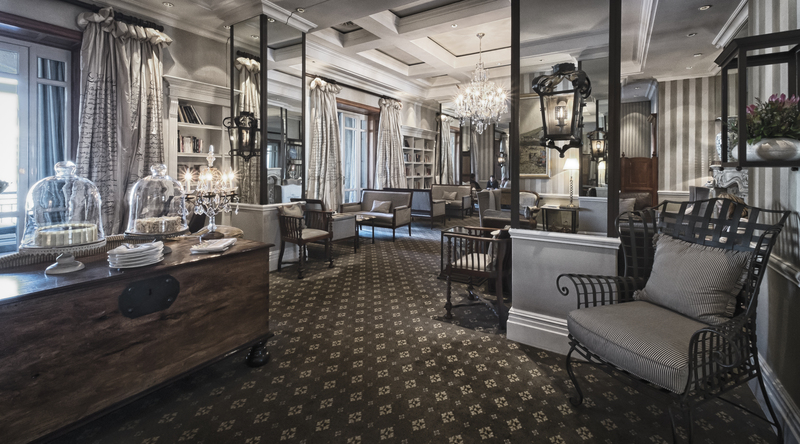 We invite you to share in tailor-made experiences that include our sumptuous tasting menus, rare whisky pairings, luxurious spa treatments, and indulgent Afternoon Teas – all thoughtfully created to enhance your journey in the Cape and with us. 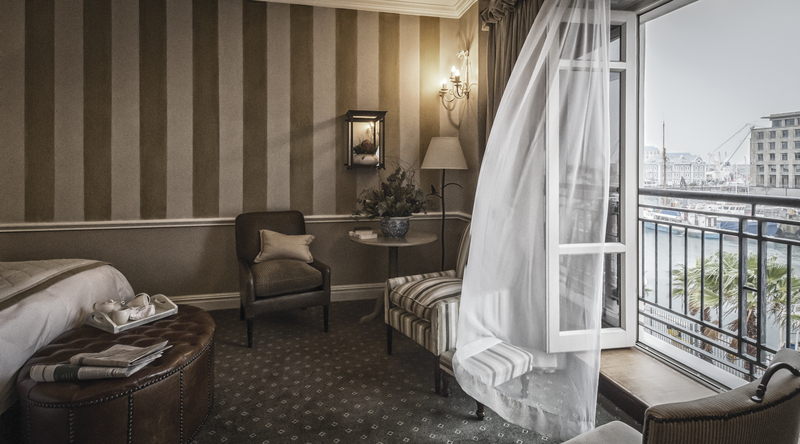 Enjoy captivating views of Cape Town’s bustling working harbour from our spacious Luxury rooms – conveniently situated on the, 1st, 2nd and 3rd floors of the hotel. With French doors, a dressing area and reading nook; each room is designed to create a welcoming ambiance of old-world serenity. The hand-crafted decorative touches are themed around our local flora and cultural heritage – inspiring travellers from both near and far. Luxury rooms can also be booked with inter-leading doors – a great feature for families or larger groups. From the spa to the pool, Bascule whisky bar to Signal restaurant, there is an intuitiveness that makes everything unfold with a sense of ease. 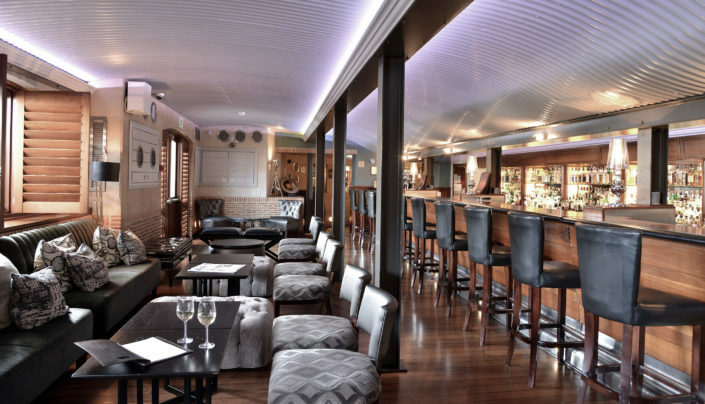 Savour inspired dishes infused with local flavours at Signal Restaurant, indulge in tiers of treats during our time-honoured Afternoon Tea, and don’t leave without appreciating our word-class whiskies and the best South African wines at Bascule Bar. Each one of our culinary expressions take place in exquisite settings that enhance our guests’ unique dining experiences. Breakfasts, light lunches, seasonal tasting menus and cocktails all merge in a world of flavour, creativity and Cape Town’s finest views. So, whether it’s a crisp and crunchy salad by the pool, a perfectly muddled mojito cocktail in the Bascule lounge, or a multi-course gastronomic feast at Signal Restaurant, we assure a seamless, sensory experience. 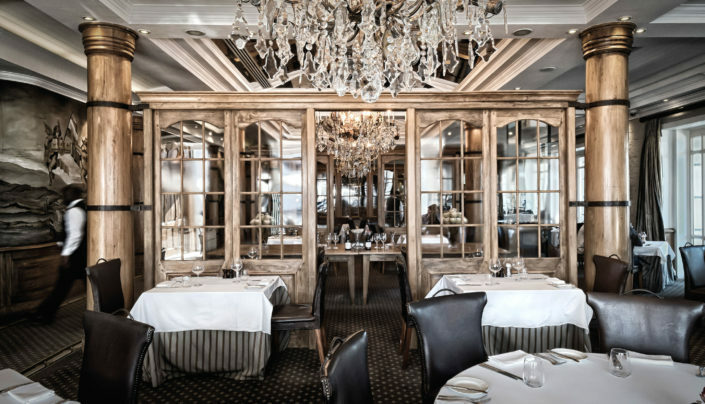 Experience vibrant dishes that reflect the abundant South African landscape, an extensive wine list that covers the best local and international wines and a diverse menu to suite every palate. By day, Bascule is a vibrant destination from where to enjoy a cappuccino or light lunch. 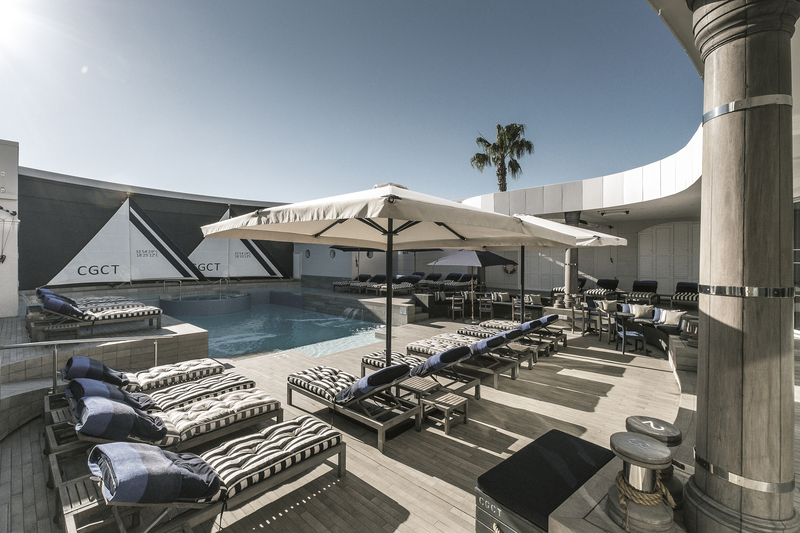 By night, the space is transformed into a lively bar, where connoisseurs and social butterflies gather to enjoy sundowners. Recline in our cosy library and indulge in ‘moreish’ savoury and sweet treats alongside a steaming pot of tea, while enjoying a good book, time with loved ones, or a quiet space from which to work.